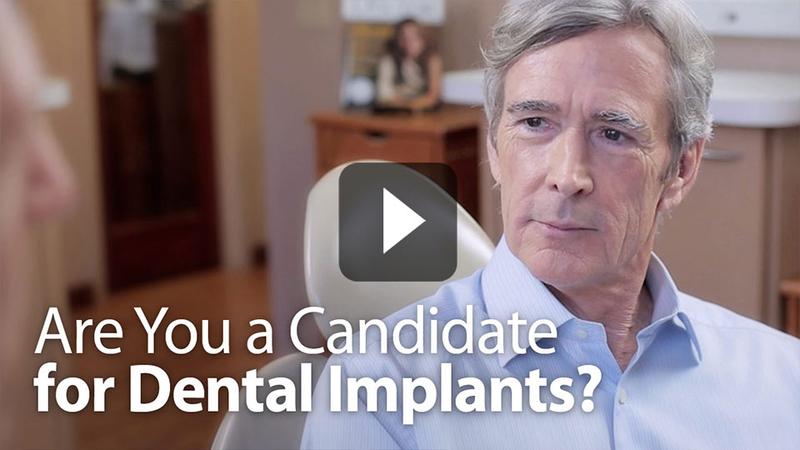 Thank you for sending patients our way! 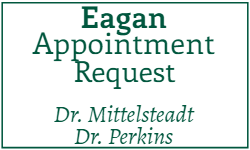 To say thanks and show our appreciation, Eagan Valley Dental Center has a referral program to wish you well. 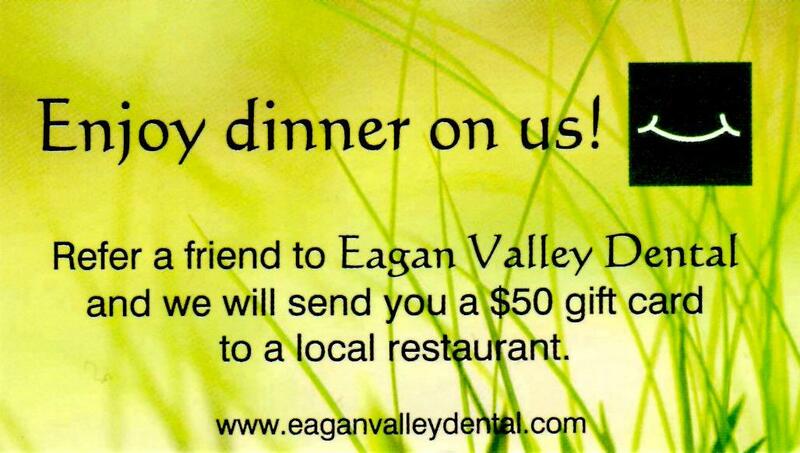 Tell your friend about us at Eagan Valley Dental Center and in turn you will earn a gift! 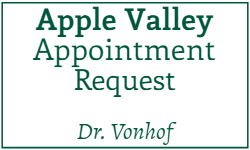 We are asking you to tell your friends about Eagan Valley Dental Center. In return you'll receive more than a pat-on-the-back...you'll get a $50.00 gift certificate to a local restaurant. 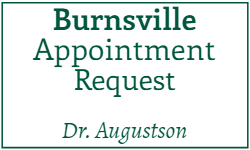 Simply refer your friend to our clinic for an appointment. On our new patient form is a spot for your friend to write how they were referred. This is where they can write in your name and you will recevive your gift.